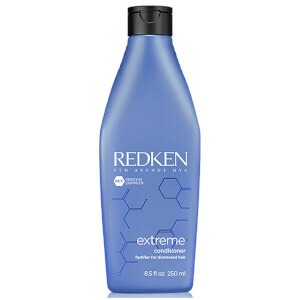 Redken Extreme Anti-Snap is a leave-in treatment that gently smoothes the cuticle, reduces friction from brushing and helps fortify hair that's prone to breaking, splitting or snapping off. With added heat protection, Redken's exclusive Interbond Conditioning System delivers a unique 3D Repair Complex of proteins, ceramide and lipids to help provide internal strength, cuticle reinforcements and protective resurfacing. 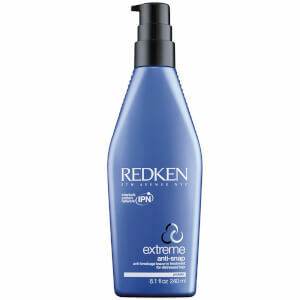 Apply to fragile or damaged areas of hair, or all over while damp. Do not rinse out. Style as usual. 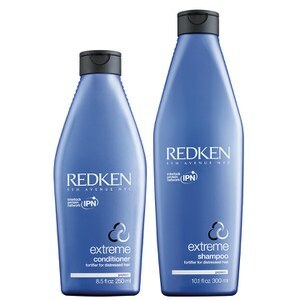 For best results, use Extreme Shampoo and Extreme Conditioner prior to use. 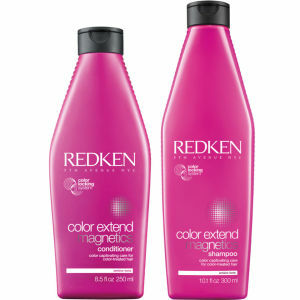 Free full size Anti-Snap Treatment when you spend £50 on Redken. Gift will be automatically added to your basket only whilst stock lasts. Anti-snap was recommended by my hairdresser and it lives up to my expectations. 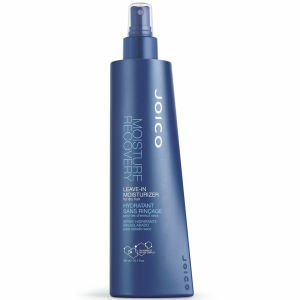 Great product, lovely fragrance, makes my hair feel lovely, smooths , conditions and makes it shine. Love this product, I will definitely be buying some more! Used this twice so far 1 to 1 1/2 pumps every time I wash my hair. Can already feel the difference would reckon mend this to anyone with weak coloured hair it's amazing..
After I have coloured my hair many times, my hair was beginning to fall off, but after I used Redken Extreme Anti Snap Treatment every day, my hair looks so fine, and my hairloss is minimal. A really good hair treatment, I can only recommend! I can even tell how happy I am for this product - try it!